Harris has been the head coach at OCA since its first year in 2017 as a Junior Varsity team. In 2018 the Sharks won the 4A State Championship at the end of the programs first Varsity schedule. 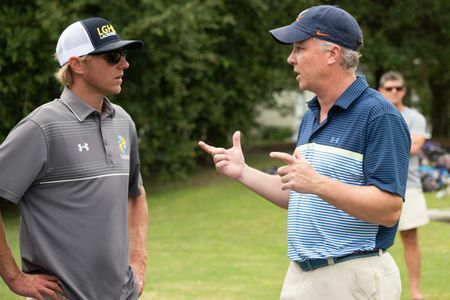 Harris was named Coach of the year in 2018 by South Carolina School Report. 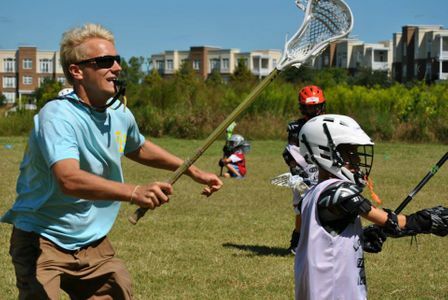 Harris and Jeff Mayer started the Loggerhead Lacrosse Club in 2010. Members have from 20 players to 250 since its start. 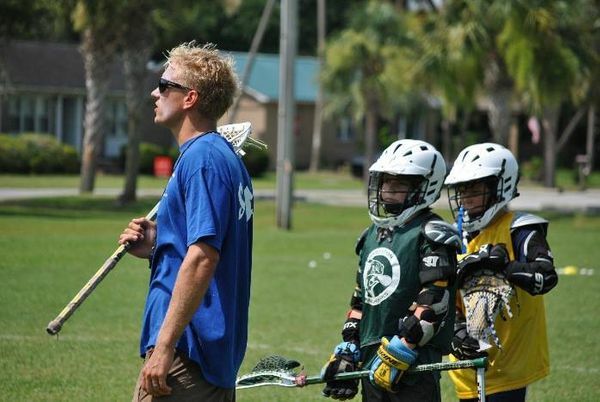 There are more than 20 Loggerhead players who have played, are playing or committed to play college lacrosse in divisions 1, 2 & 3. Coach Harris graduated from New Canaan High School in 2003 where he was All State and All County selection in CT. Coach Harris went on to play Division I lacrosse at the University of Hartford where he was a two time captain. 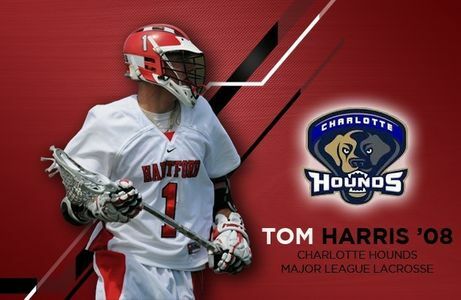 He was selected #84 overall in the Major League Lacrosse supplemental draft by the Charlotte Hounds and played one year.